Menon had joined the Future Group in last year January after the merger with Hypercity Retail which Future Group acquired in 2017. Future Group’s CEO for small format stores Ramesh Menon has resigned. His role will now be taken over by Future Group’s CEO for North zone Dhananjay Sengupta in February. Menon had joined the Future Group in last year January after the merger with Hypercity Retail which Future Group acquired in 2017. Prior to that, he was the CEO of Hypercity Retail. In the Future Group, Menon was responsible for the neighbourhood store of the group business comprising of four brands – Easy Day, Nilgiris, Heritage and Food World which together has over 1100 stores. It is not yet known where Menon will be joining next. An MBA from XLRI Jamshedpur, Menon joined Hypercity from Reliance Communications where he was the national head for wireless (GSM) operations. Meanwhile, his successor, Dhananjay Sengupta has been working with the Future Group since 2006. Last year too around the same time, the Future Group had also undergone changes at the top helm. The Group had appointed Animesh Kumar as the firm’s new Chief People and Transformation Officer. 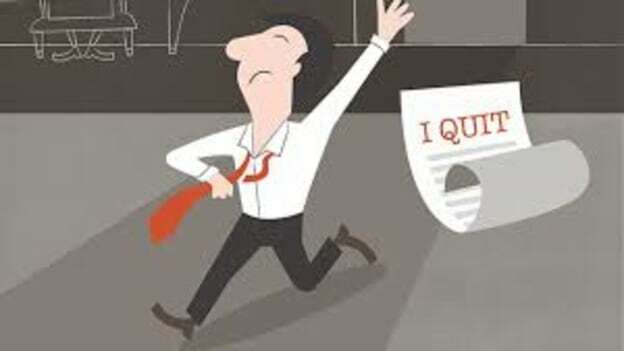 Animesh Kumar had moved out from his role as the Head of Human Resources and Marketing Head of IDFC Bank Limited and CEO of IDFC Foundation.